Rausch WD, Liu S, et al. (2006). Neuroprotective effects of ginsenosides. Acta Neurobiol Aging Exp (Wars). 2006; 66 (4): 369-75. Reay JL, Kennedy DO, et al. (2005). Single doses or Panax ginseng (G115) reduce blood glucose levels and improve cognitive performance during sustained mental activity. J Psychopharmacol. 2005 Jul; 19 (4): 357-65. Reay JL, Scholey AB, et al. (2010). Panax ginseng (G115) improves aspects of working memory performance and subjective ratings or calmness in healthy young adults. Hum Psychopharmacol. 2010 Aug; 25 (6): 462-71. Heo JH, Lee ST, et al. (2008). An open-label trial of Korean red ginseng as an adjuvant treatment for cognitive impairment in patients with Alzheimer’s disease. EUR J Neurol. 2008 Aug; 15 (8): 865-8. Seo SK, Hong Y, et al. (2014) Antioxidative effects of Korean red ginseng in postmenopausal women: a double-blind randomized controlled trial. J Ethnopharmacol. 2014 Jul 3; 154 (3): 753-7. Joo Hyun Jung, Il Gyu Kang, et al. (2013). The effect of Korean red ginseng on allergic inflammation in a murine model of allergic rhinitis. J Ginseng Res. 2013 Apr; 37(2): 167–175. Soowon Kang, Hyeyoung Min. (2012). Ginseng, the ‘Immunity Boost’: The Effects of Panax ginseng on Immune System. J Ginseng Res. 2012 Oct; 36(4): 354–368. Sung-Ock Suh, Jin Kim, et al. (2004). Prospective Study for Korean Red Ginseng Extract as an Immune Modulator Following a Curative Gastric Resection in Patients with Advanced Gastric Cancer. Journal of ginseng research 28(2):104-110. Kim JP, Yoo HY, et al. (1998). The Effect of Ginseng on the Nutritional Status and the Immune Functions after Curative Operations on Gastric Carcinoma Patients. J Korean Surg Soc. 1998 Jun;54(6):854-862. Kim HG, Cho JH, et al. (2013). Antifatigue effects of Panax ginseng C.A. Meyer: a randomised, double-blind, placebo-controlled trial. PLoS One. 2013 Apr 17;8( 4):e61271. Luo JZ, Luo L. (2009). 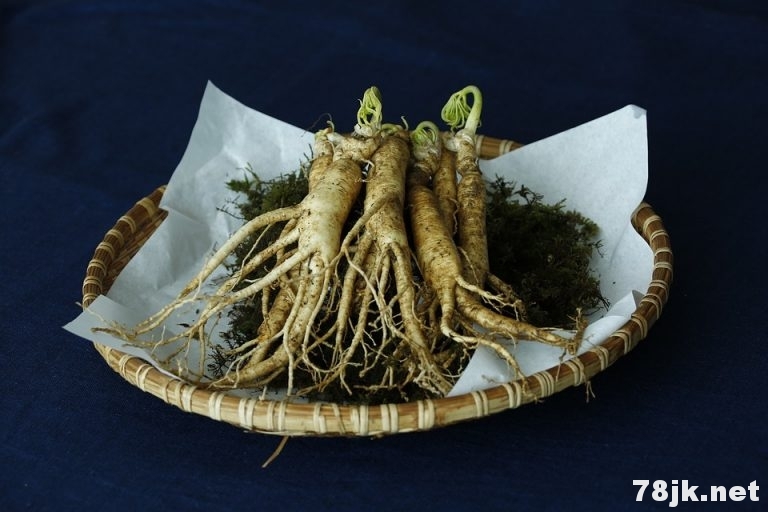 Ginseng on hyperglycemia: effects and mechanisms. Evid Based Complement Alternat Med. 2009 Dec;6(4):423-7.